Here at Glenwood Flooring we have over 25 years experience in supplying and fitting a variety of flooring solutions in the Bristol area. We pride ourselves on using our experience and expertise in the flooring trade to bring our customers the best possible flooring solutions for their needs, at the best possible price. We don't have shop premises, we operate solely online to keep our overheads down; these savings are then passed on to you, the customer! Style and design - Vinyl flooring is available in just about any colour and pattern that you can think of, including those that mimic other flooring types such as hardwood and stone. 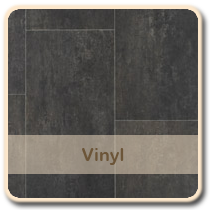 Vinyl flooring can be laid in tiles or sheets, giving you much more choice in how to design and lay out your flooring. 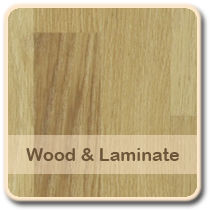 Durability - Vinyl flooring is incredibly durable. When laid correctly it should last for many years with little need for maintenance. 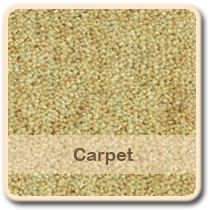 Its durability makes it a suitable flooring choice for high traffic areas such as entryways. Hygienic - Unlike other types of flooring, vinyl flooring provides very few nooks and crannies for bacteria to hide in. It is water-resistant so you can mop it freely without worrying about damaging your flooring; disinfectants can also be used to keep it germ free. If you require any further information as to the benefits of vinyl flooring, or the flooring options available at Glenwood Flooring, then please don't hesitate to contact us. 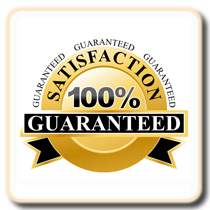 We want you to have the best flooring for your needs so we're always happy to help in any way we can.